Zero certainly is one of the most highly anticipated films of 2018! 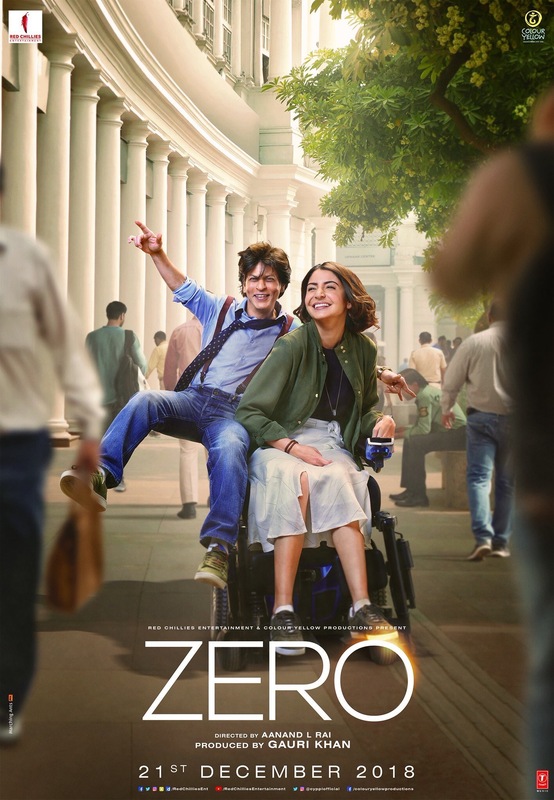 Starring Shah Rukh Khan and Anushka Sharma as you have never seen them as well as Katrina Kaif, the Aanand L Rai directed film is set to hit the big screen on December 21st. Since we know you are not reading only looking check these first two posters out! From what we hear Zero is a movie full of brilliant performances, a moving story and incredible special Fx. Needless to say we are intrigued and can’t wait to see more! The trailer drops tomorrow on Shah Rukh Khan’s birthday November 2nd, so watch this space!